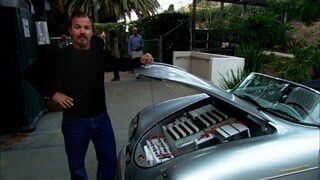 A must-see movie for anyone interested in cars. 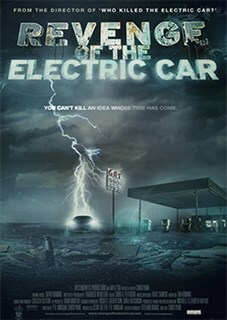 In this entertaining sequel to Who Killed the Electric Car, director Chris Paine takes us behind the scenes with four of the world’s leading auto-industry visionaries as they race to create the best electric car. 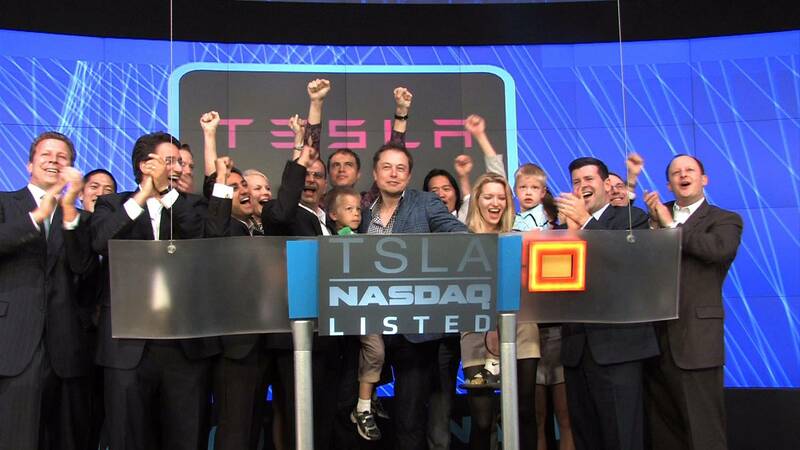 Narrated by Tim Robbins, Revenge of the Electric Car conveys the passion and drive of these leaders as they steer a struggling industry toward a sustainable future. 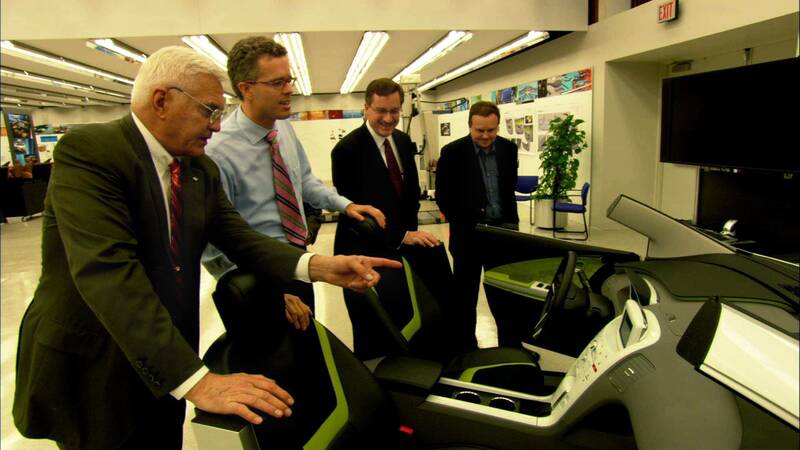 Bob Lutz with a Chevy Volt team examining a Volt mock-up. © 2011 WestMidWest Productions, Courtesy of Mongrel Media. 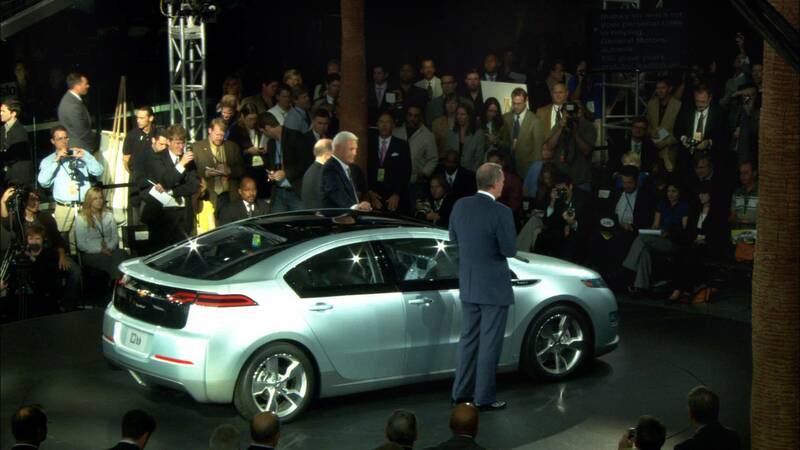 Bob Lutz with a Chevy Volt at a press event. © 2011 WestMidWest Productions, Courtesy of Mongrel Media. 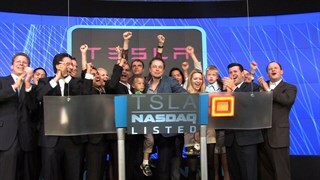 CEO Elon Musk at the Tesla IPO. © 2011 WestMidWest Productions, Courtesy of Mongrel Media. Carlos Ghosn in a Nissan LEAF at a press event. © 2011 WestMidWest Productions, Courtesy of Mongrel Media. Greg Gadget Abbott showing the batteries in his converted car. © 2011 WestMidWest Productions, Courtesy of Mongrel Media.